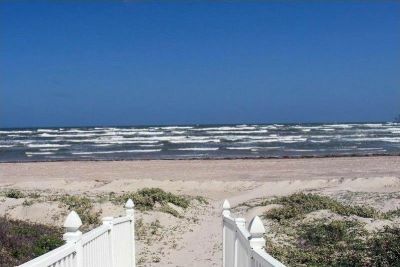 When buying property in Port Aransas, learn what factors encompass LOCATION...i.e: proximity to beach, accessibility by golf cart, Old Town, flood plain, HOA's, etc. What does Location really mean in Port Aransas? 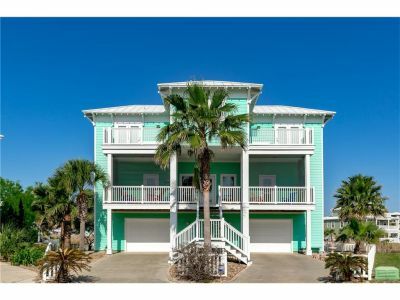 Some important factors to consider when buying property in Port Aransas besides location--i.e. : materials used, age of property, design layout. Buying property with cash or mortgage? Both have advantages. 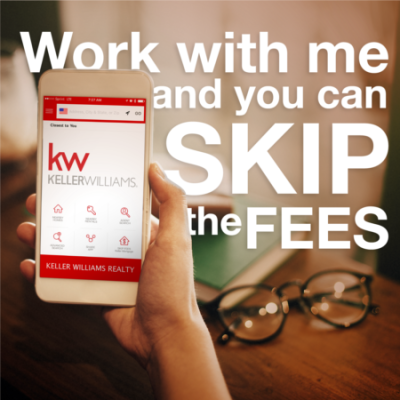 Keller Williams now offers a no fee mortgage when you work with a KW agent. 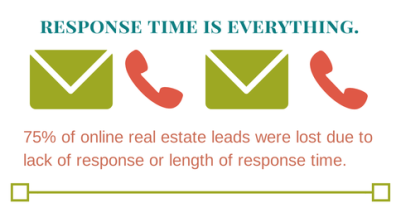 If your realtor does not pick up her phone or call/text you back in a reasonable amount of time, it's time to find a new one. Call me! If I'm awake, I'll answer. 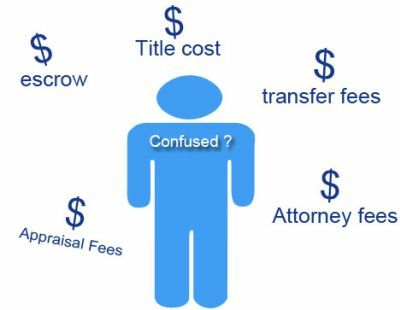 Who Pays for What in Real Estate Deal? 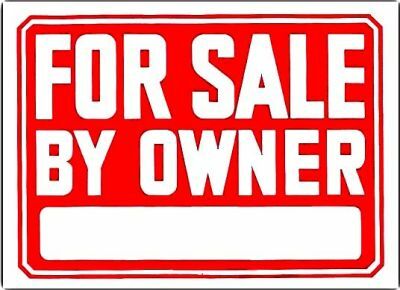 Bottom line is this: while it might seem to a seller that it is cheaper, easier and more advantageous to sell their home themselves, the research proves otherwise. She is patient, smart and most of all very spunky! She went out of her way to find us the right house.